Looking to add a modern statement piece to any wall in your home? Introducing the newest addition to our wall clock collection, this beautiful Off Centre Gears Skeleton Wall Clock is a perfect piece to do just that. 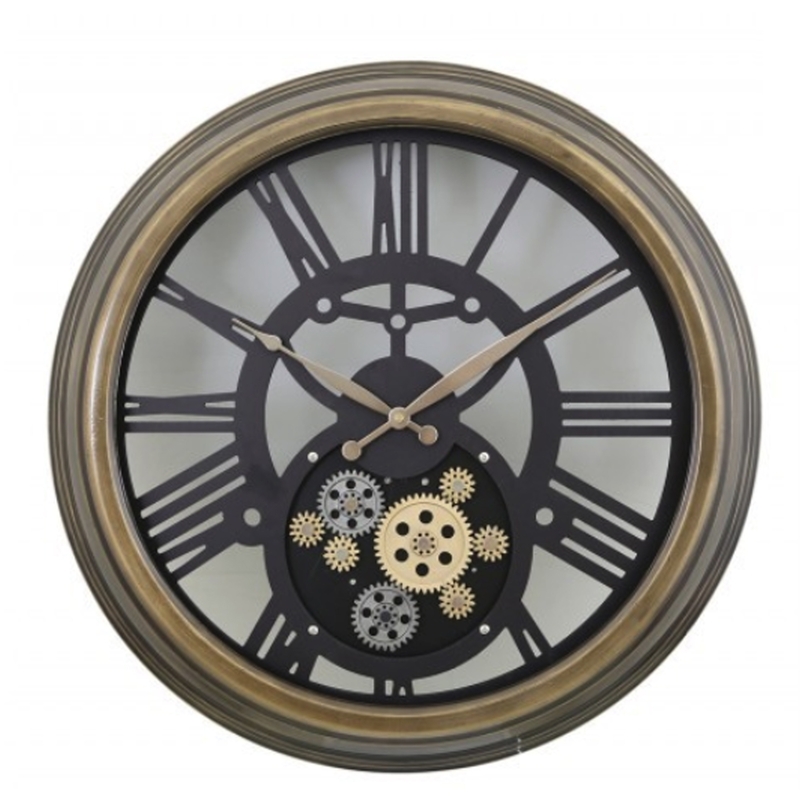 With a brown frame and array of gears on the face of the clock, it will create a focal point of any wall in your home.